Calvin Luk is on a roll. 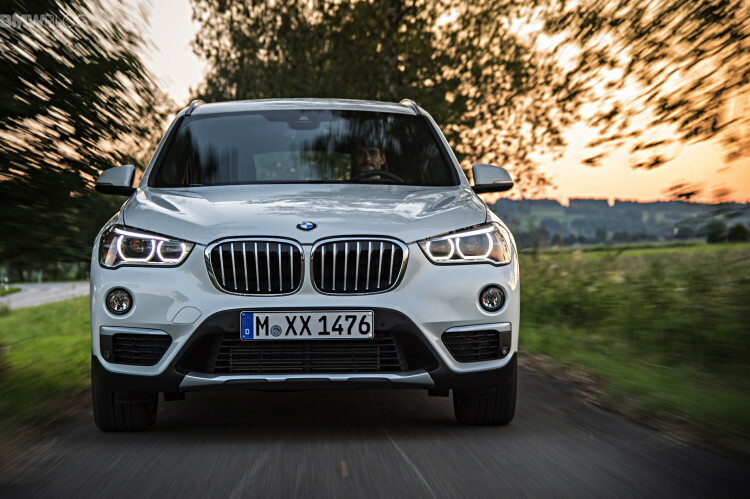 The new 2016 BMW X1 is visual hit that comes on the heels of his LCI design of the 1 Series – which was more than welcome. Calvin has done a masterful job with the new X1 and that comes from years and years of designing. The young Australian designer graduated with a degree in industrial design from Art Center College of Design in Pasadena, CA. That led to internships with some gig name auto makers and eventually to a job with BMW. To learn about the X1 design and how it came to life, we sat down with Luk for an interview. 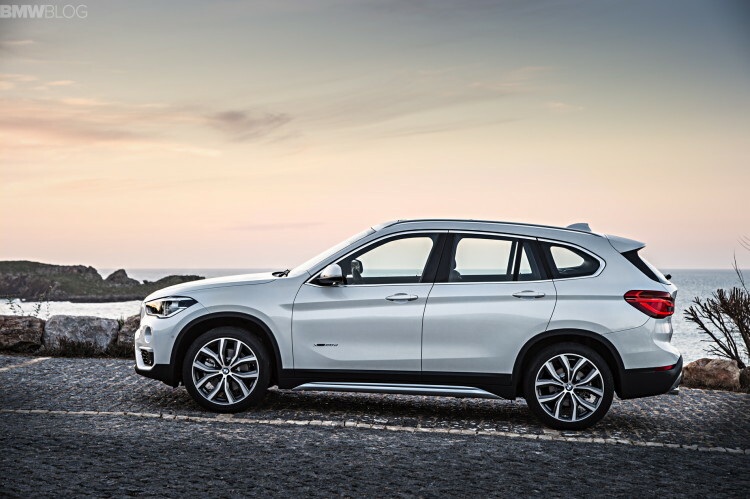 Please explain how the X1 design has evolved and how it fits within the BMW design strategy. 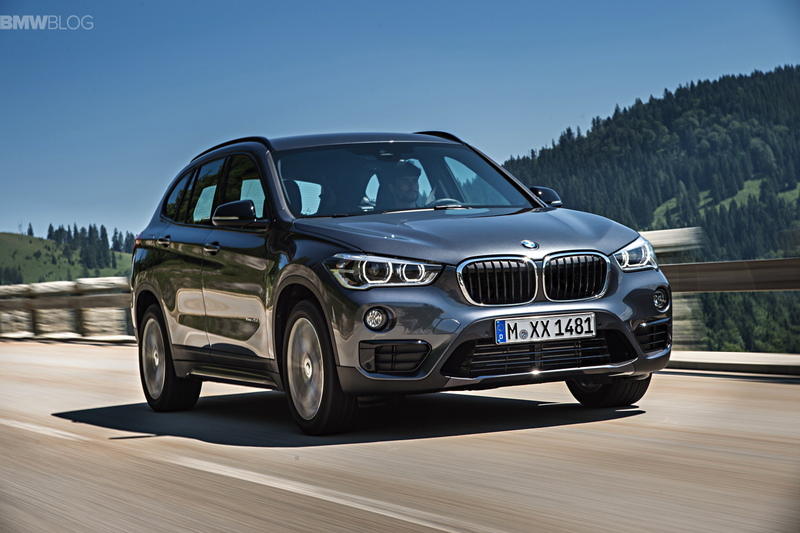 The new X1 is about being a compact X car with a big attitude. Everything is more pumped up! The design is focused on being robust, sporty, bold and powerful. This new X1 is one tough little guy! The proportions are much more Sports Activity Vehicle. This is thanks to the new architecture. The occupants sit higher and have more command seating, and there is also much more cargo and interior space on offer. From the side view the cabin sits strong and solidly focused on muscular and powerful wheels. There are also some ‘X elements’ that we use to make the X1 fit to the BMW design strategy for X vehicles. These include the independent foglamps or ‘third eye’, robust slightly squared wheel arches, and offroad protective design details. What are some of the most challenging design elements on the X1? We worked extremely hard on the design to achieve great aerodynamic efficiency. By incorporating some clever and well-integrated design features, we were able to significantly reduce drag. On the outside corners of the rear window, we have integrated aerodynamic winglets that allow the airflow to cleanly exit the vehicle, minimizing turbulence and reducing drag. Aesthetically it also creates a fast sporty rear glass angle from the side view. Additionally, if you look closely at the top of the kidneys, we have an extra aerodynamic element that improves airflow over the hood yet cleverly emphasizes the volume of the hood and kidneys bars. What’s your favorite part of the X1 design? I especially love the front end. This is where the story of the whole design starts. 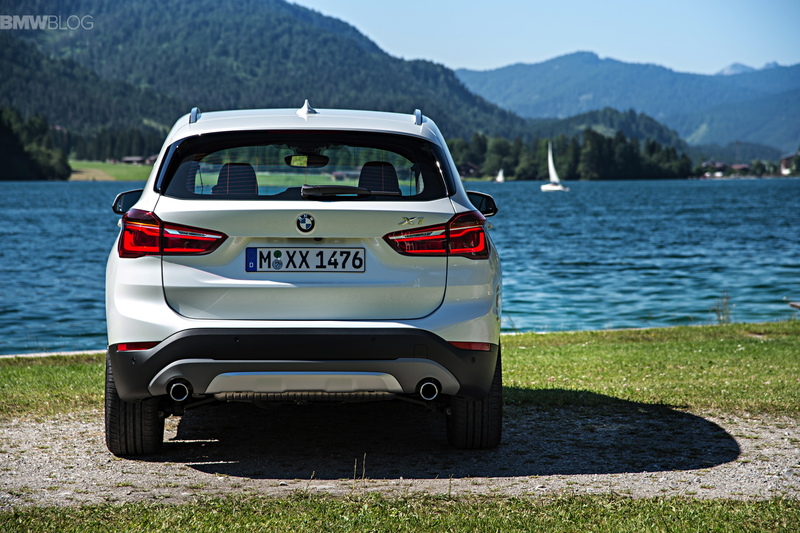 Here, you can see the character of the X1, and immediately understand what the car is all about – a compact car with a big attitude. There is nothing shy about the expression. The graphics, kidneys, lights, intakes and surrounding shapes and volumes are strong and powerful. It exudes confidence, strength and power. Its road presence and impression is so powerful that one almost does not notice its compact footprint. 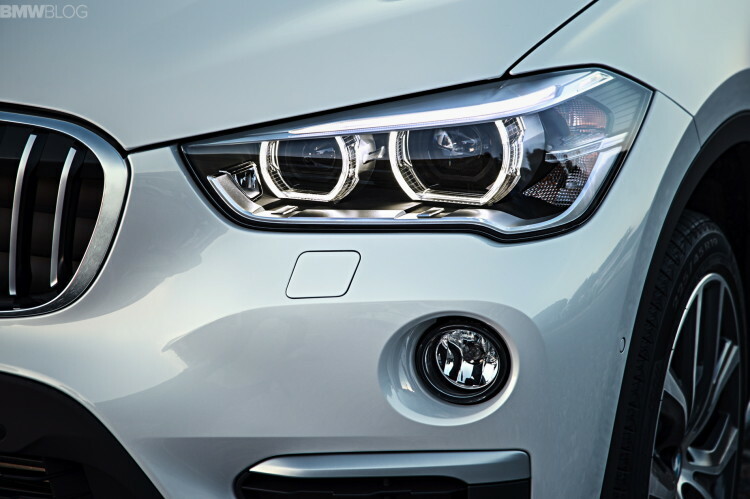 The frontend ‘charge’ is lead by the iconic BMW kidneys. They are large, bold and really make a statement. They are slightly inflated, as if to be inhaling air, filling the engine bay, inflating the powerful and modernly sculpted hood. Even the Kidney Bars have been given a strong curvature to emphasize the power and tension of the hood volume. There is a subtle chamfer on the outside corner of the kidney shape which emphasizes the hood volume and directs our attention to follow the hood shut line to the front lights, or the ‘eyes.’ They are focused, determined, and confident. The whole kidney and light cluster is very well organized. Beneath, strong robust surfaces and volumes further enhance the strength of the car. The fog lamps project forward. The surrounding modern surfaces form a strong and protective volume, pushing forwards towards the center, forming the black trapezoidal shape of the off-road protection. This shape, typical of BMW X vehicles sits the whole car in a extremely solid and stable manner on the wheels. Every element makes sense and enhances the strength of the character. The overall impression is very powerful. What was the inspiration for the X1 design? The inspiration came from many elements blending together. At the time, I was collecting some designer character figures (Kidrobot). They were decorated by various artists. I thought they were very cool because they were small, bold and cool. Through their character and silhouette they always had a very unforgettable impression. Conceptually, it embodies the X1 values very well: a compact X car that is youthful, strong and powerful, and is extremely confident holding its own standing tall amongst its larger siblings. Musically, I found much inspiration in the music of Amy Lee (Evanescence). The power and passion of her music created an epic atmosphere, which matched the power and aura I was trying to achieve in the design of the X1. What problems does a front wheel drive arrangement present to a designer? The new architecture of the X1 actually provided many advantages, and did not present problems for design. As mentioned earlier, the exterior proportions are much more Sports Activity Vehicle, with the cabin more focused and planted on the wheels. Despite staying compact, the interior offers command seating, and more space for the passengers and cargo. How do you deal with the issue of a large front overhang due to the drivetrain layout, something that isn’t an issue with the RWD BMWs? As mentioned earlier, the front is my favorite part of the design. During the design process I never had an issue with the front overhang, in fact I found it to be dimension wise quite compact especially compared to other FWD cars. On this architecture, we were able to sculpt a very bold, sporty and powerful front-end design integrating all the pedestrian safety features, and achieved great aerodynamics. We are very proud of the result. 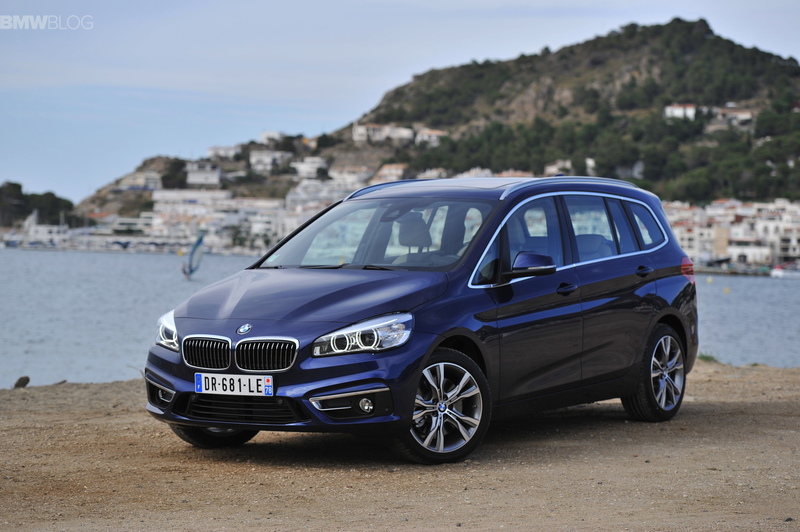 How do you see the difference between the new X1 and the 2 Series Gran Tourer? The X1 and 2 Gran Tourer are two completely different vehicles, that have been designed for different people with different needs. The X1 is all about an adventurous lifestyle. The design is powerful, sporty and robust. 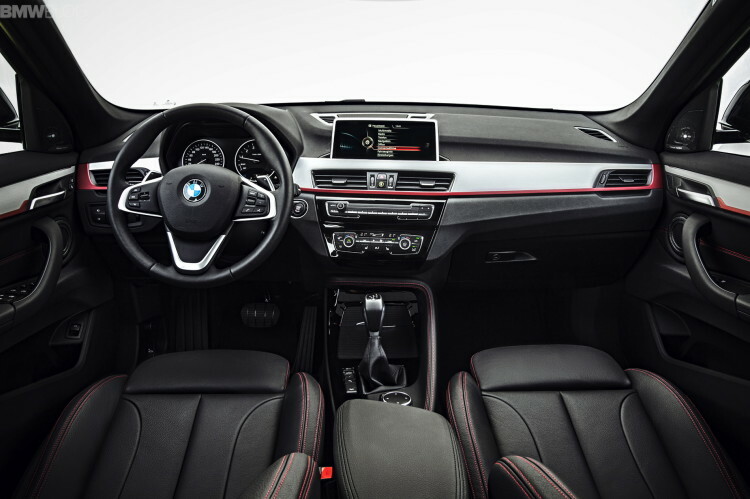 It offers command seating so you are riding high and in control. With the X1, you can bring your friends and all your gear, power on, go anywhere, and do anything with a no-limits attitude. The 2 Gran Tourer is a room concept, targeted towards young families. 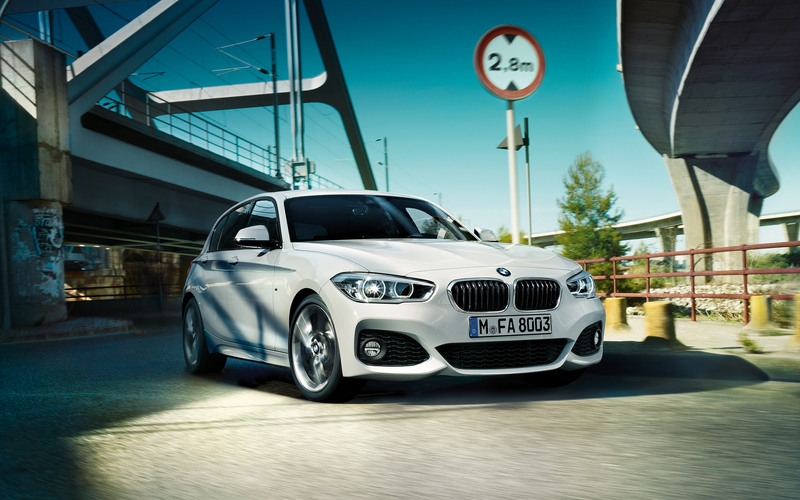 It is compact, yet can offers seven seats! It is primarily designed for functionality, style and comfort in urban environments. How does it feel to already have two cars on the road? Designing a car, developing it from sketch to reality with the BMW team, investing time into every millimeter, refining it every day for years, and finally sharing it with the world to experience is both extremely rewarding and emotional. To feel like you have contributed to the world of others when you see people driving around, creating experiences and memories with the cars you have worked on, is very special. I hope these cars will have a special place in the hearts of their owners, and that people can feel the dedication and passion the people at BMW have crafted into these vehicles. It is a real honor to have the opportunity to add to the BMW story.